throw our hands for sugar. a note on the fridge. before he mouths your name. Philipe AbiYouness is a Lebanese-American writer, performer, and teaching artist from New Jersey. His work is featured or forthcoming in Sukoon Magazine, Poets.org (Academy of American Poets Prize feature), and Maps for Teeth. 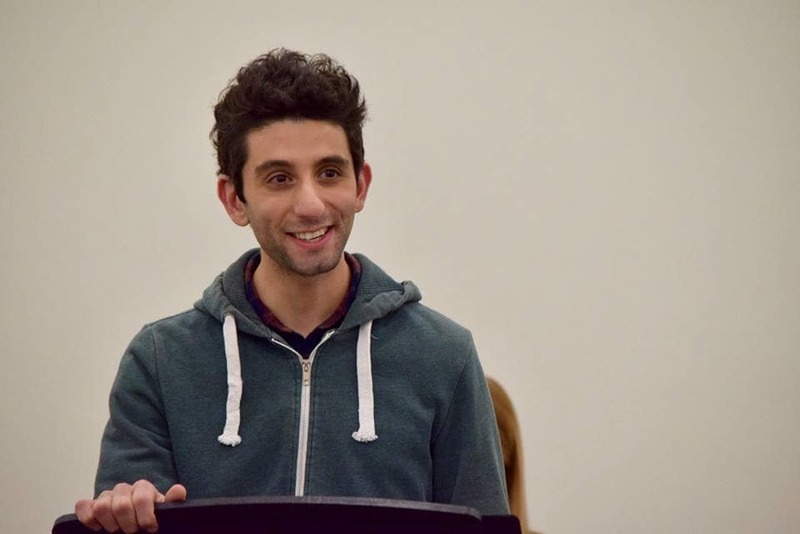 Philipe has taught devised theatre workshops in New York, New Jersey, Connecticut, and Florida. He enjoys peppermint tea, train stations, and early morning conversations with his mom.